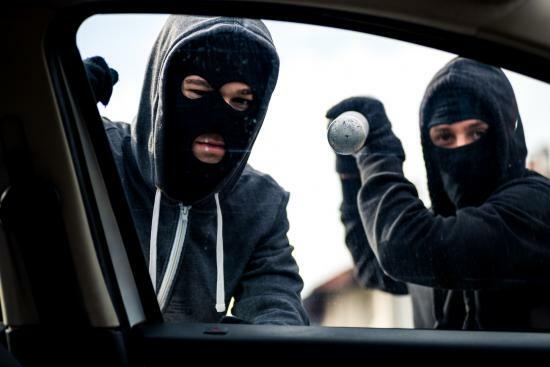 The number of carjackings in Australia have increased by 25% over the last three years. A survey by insurance company GIO found 88 per cent of respondents claimed to have been a victim of road rage. Brisbane had the highest capital city rate in the survey, with 95 per cent of motorists claiming they had been road rage victims. Come along to this Workshop to learn how to deal with carjackings and road rage incidents. Please note that we will be providing the vehicles. Contact us for future dates and pricing.